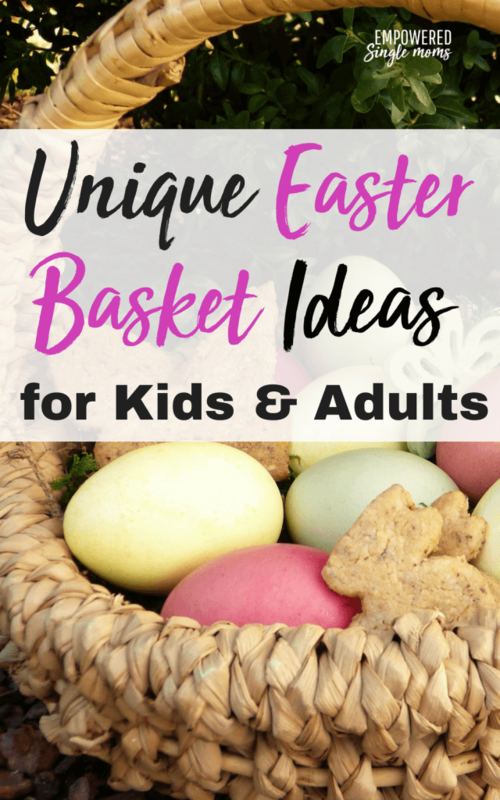 Are you at your wit’s end trying to think of some unique non-candy Easter basket ideas? Do you want to do something special and creative for Easter, but it just seems like too much with everything else you are trying to juggle? Honestly, that is one of the things I love about being an Amazon Prime member. Fifteen minutes and I can order everything I need to make the Easter baskets special. Note: This post may contain affiliate links, if you buy a suggested product I will earn a small commission. We are a participant in the Amazon Services LLC Associates Program, an affiliate advertising program designed to provide a means for us to earn fees by linking to Amazon.com and affiliated sites.” Read the full disclosure policy here. First there is the question of what to use for a basket. You can use a prefilled Easter basket like these to really save time. I usually like the fun of shopping for the Easter basket fillers myself, but prefilled baskets do save time. But why not try something a little more creative and give a basket that is part of the gift. 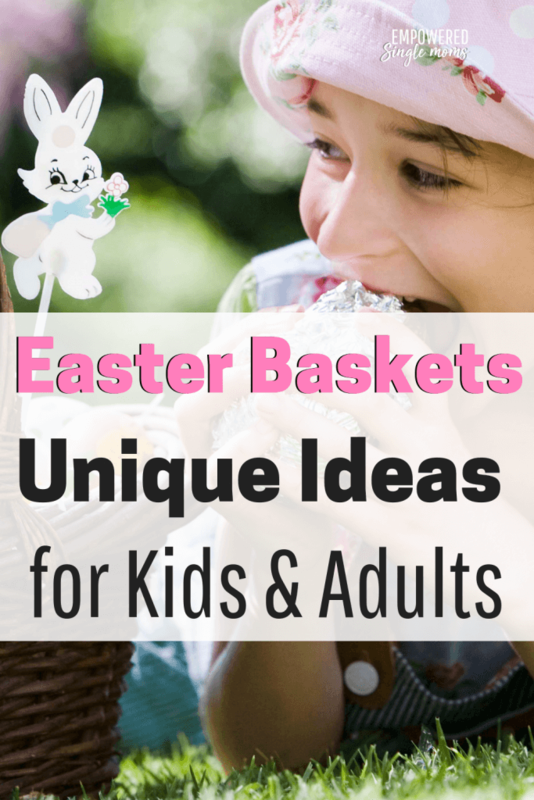 These Easter basket ideas are fun for both boys and girls. Yes, I continued to have Easter baskets for my kids even post-college. I noticed one Easter when my sister and I were together the Saturday before Easter she was scurrying around finding things for their Easter basket. At the time I thought it was a little silly. Now I enjoy the opportunity to get them a little something. Yes we celebrate Christ’s resurrection on Easter, but it is also a fun opportunity to spoil the ones we love just a little. So have fun with it instead of making it a chore. What is your favorite thing to give for Easter? If you gave yourself an Easter basket what would you put in it? Even though these are focused on Christmas many of the ideas will work for Easter too.